CSEA joined representatives from other West African think tanks in on July 15-16, 2014 in Accra, Ghana, for the Think Tank Initiative Policy Engagement and Communications (TTIPEC) Peer Learning Workshop organised by the Results for Development (R4D) in collaboration with theThink Tank Initiative (TTI) and Comms Consult. The TTIPEC programme was launched in July 2013 and is aimed at supporting leading think tanks in Africa develop skills and strategies for effective communications to facilitate dissemination of research findings with a view to influencing policy in their respective countries. The peer learning workshop provided hands-on support on monitoring and evaluation tools, data visualization tools as well as social media platforms and tools to help Think Tanks develop key messages and generate content for their various communication activities and policy engagement. 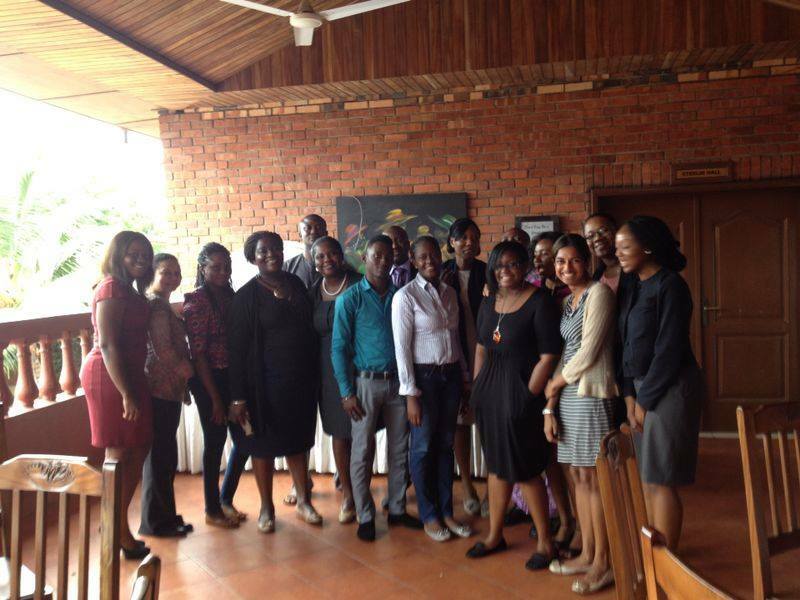 The event also provided a platform for mentorship support and peer learning among participants. Drusilla David and Peace Anumudu participated in this event.